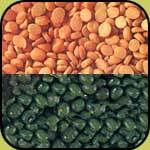 Pulses and dals are extremely nutritious and healthy, being a major source of proteins. 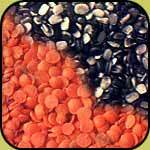 Our variety includes rajma (baked beans), masoor, moong, arhar, urad, channa and toor dal. Our dals adhere to the highest standards of quality. They retain their delicious flavor and do not lose their appetizing color, texture and aroma.